Peter porker spectacular spider-ham #10 september 1986. Very good to low fine. No damage, just some creases from reading and handling, and spine slightly rolled. Lot ID: ppsh10-20090405. 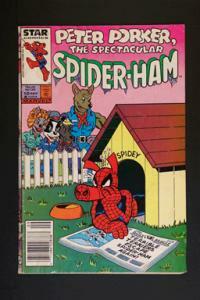 Peter porker spectacular spider-ham #10 september 1986. Very good to low fine. 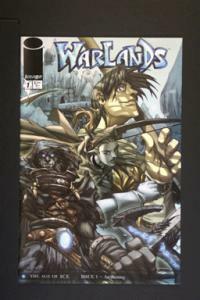 No damage, just some creases from reading and handling, and spine slightly rolled. 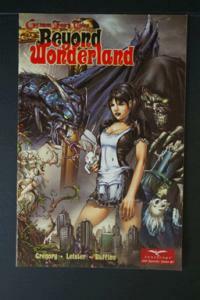 Grimm Fairy Tales Beyond Wonderland May 2008 Back Blank.